Echo the Story 12 is a 12-week BIble overview for youth using storytelling, creative reflection, and dialogue. Through this story-based approach, students find meaning and identity in the biblical narrative. 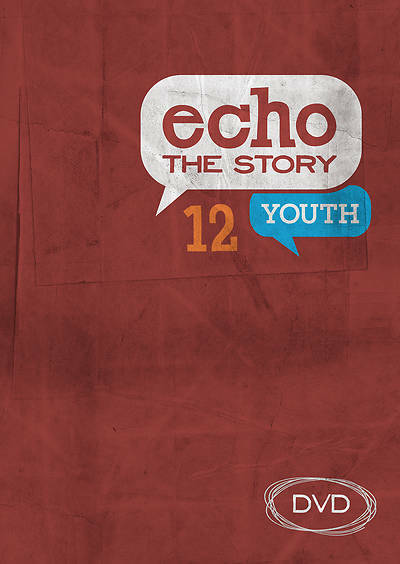 The DVD contains 12 videos that give students a fast-paced review of previous sessions' stories.